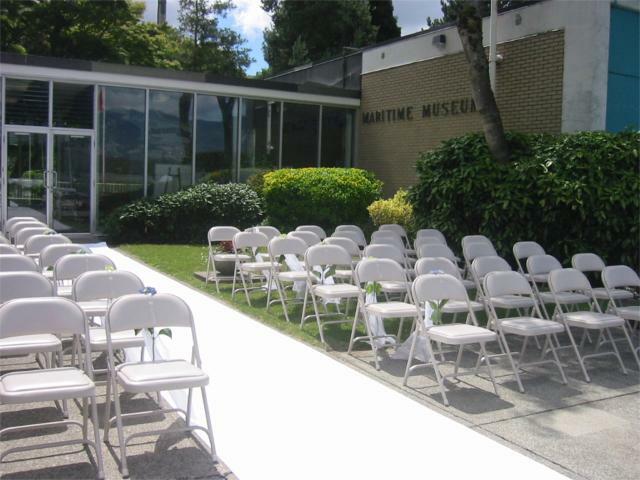 Consider the Vancouver Maritime Museum when you are planning your next special event, seminar, reception or dinner. 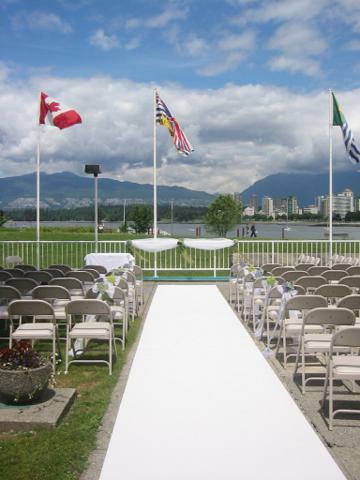 Our unique venue by the sea will provide the perfect location. 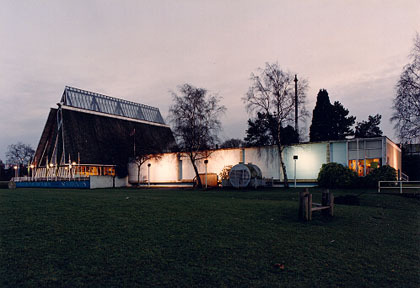 Museum staff will work with your caterer’ and suppliers to ensure a successful event. 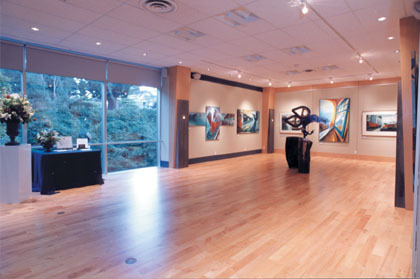 Our meeting room, outside terrace and our gallery spaces are available for rent. 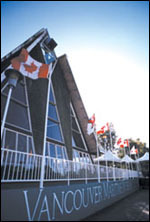 Your guests can tour the Museum’s exciting exhibits or explore the historic vessel, St Roch, the first ship to navigate the treacherous Northwest Passage in both directions.